It is axiomatic that good information leads to good decisions. The cost of perfect information has long been debated in business schools, but no real answers were ever forthcoming. However, most business leaders would gladly pay a small amount to improve the accuracy, level of detail and reliability of the information their systems generate. System Center Configuration Manager (SCCM) surveys and discovers networked devices, including servers, client PCs and smartphones, connected to your system through Active Directory. SCCM installs client software on each node and compiles an inventory database with records on each asset and the software installed on each device along with the details about the hardware configurations. It uses this data to target application deployments to groups of devices or users. 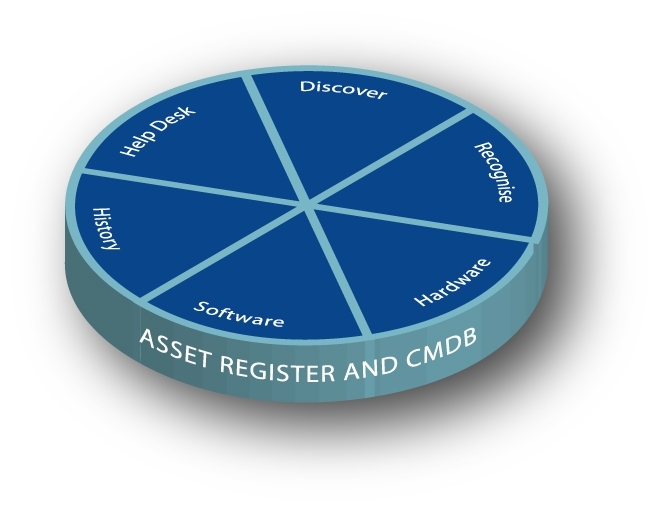 SCCM provides application recognition capability, which is necessary to get a usable understanding of what software is installed across the IT estate. SCCM’s inventory agent can also collect application usage data, which shows what software is not only installed but actually being used. All of these are important pieces of an overall software asset management (SAM) and license optimization program, but knowing what is installed is only the first step in the process. For end-to-end software asset management, license optimization and full lifecycle asset management capabilities, additional features are needed that do not exist today in SCCM. They are delivered by other tools that integrate with SCCM and use it as an inventory and application usage data source. These products provide more extensive license management and license optimization capabilities based on ITIL standards. Connects with other sources of IT asset information and import/update asset information on regular basis. Adds and maintains custom attributes for each class of assets. 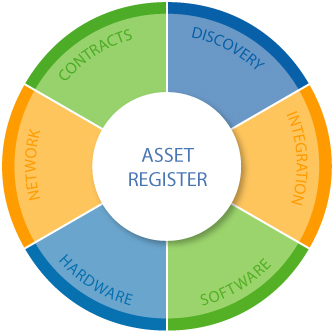 Provides a unified view of all IT assets deploy within the organization; Follow relationships between assets and be able to “drill down/up” based on a solution type, physical hardware, location, or any other classification. Provides a powerful Query engine and Report Designer, enabling the creation of reports, exports and alerts based on any of the data collected from any of the integrated sources. Provides scheduling capabilities that enable imports, exports, notifications and integrations to be run at any time on a regular basis. Leverages the connector to SCCM to pull specific items such as the time stamp of the last time a system was accessed (which is very useful when determining the activity of the User or Asset) and/or to pull just Workstations, or pull just Servers, or pull everything when needed. The xAssets Network Discovery - Agentless Tool can also be run on devices which are not captured in the SCCM database, such as any routers, switches, SNMP devices, firewalls, UPS’s, IP phones, and any PC’s which are not accessed by SCCM, such as home based and remote devices. xAssets provides ITAM and SCCM professionals with a wide range of functionalities, integrations, and configurations to create a final solution to meet each customer’s specific goals. xAssets takes a holistic view of the requirements to suggest a solution, via configuration changes, that meets all the needs in a cost effective way. For more information on how xAssets can help you get the most information from your SCCM software, contact Barry Long, Director of Business Development, at 800-691-9120 x 304.